By using youwetube pro you can download videos from almost all the sites like youtube, facebook, Instagram, Vimeo and other 700+ sites. 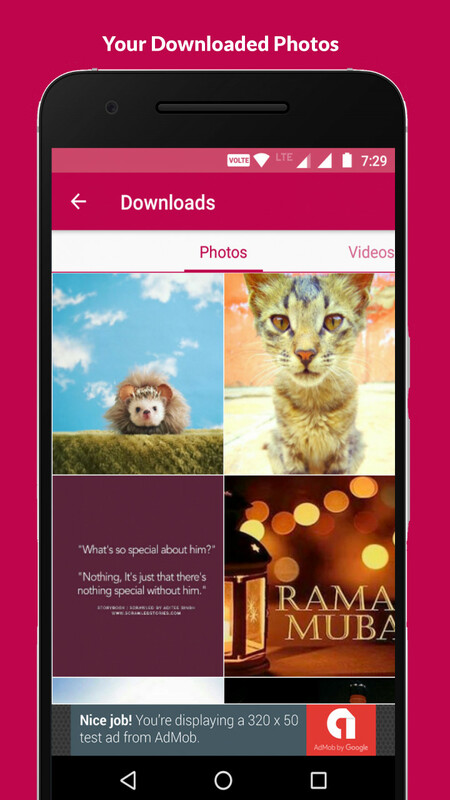 App with which you will be able to download all the videos you want on the Internet directly to your Android device. Now, you can watch all the videos from Vimeo and upload your own videos from your Android. Fast and easy. The perfect app to get a good laugh from some of the funniest videos.